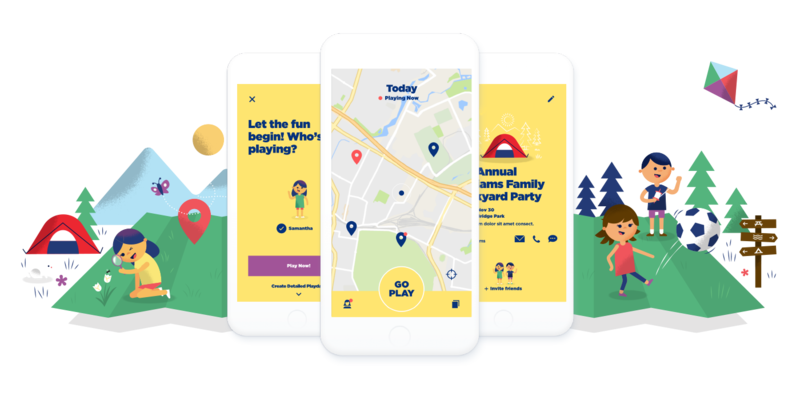 Safely set up playdates, connect with friends and get your kids outside. CLIF Kid: Out to Play is the secure and easy way to plan, coordinate and let everyone know your kids want to play. Available for iPhone and Android, get Out to Play and get playing!